Alibaba Group and Starbucks Coffee are ramping up their longstanding partnership through a slate of new initiatives that will deliver the “Starbucks Experience” to Chinese consumers anywhere, anytime they want it, the two companies said Thursday. At a press conference in Shanghai, Starbucks announced that Ele.me, China’s leading on-demand delivery service owned by Alibaba, would be its exclusive delivery partner for this market. Starbucks will also open “delivery kitchens” in Alibaba’s New Retail-powered Hema (now also known as Freshippo) supermarkets to support fulfillment of those delivery orders. In addition, Alibaba and Starbucks will partner on a new virtual Starbucks store that can be accessed from many of their consumer-facing mobile apps, allowing consumers a seamless buying experience however they choose to engage with the Seattle-based coffee chain. By leveraging Alibaba’s ecosystem and its New Retail infrastructure, Starbucks will be able to further integrate what it calls the Starbucks Experience, both online and off. “Our transformational partnership with Alibaba will reshape modern retail, and represents a significant milestone in our efforts to exceed the expectations of Chinese consumers,” said Starbucks CEO and President Kevin Johnson. 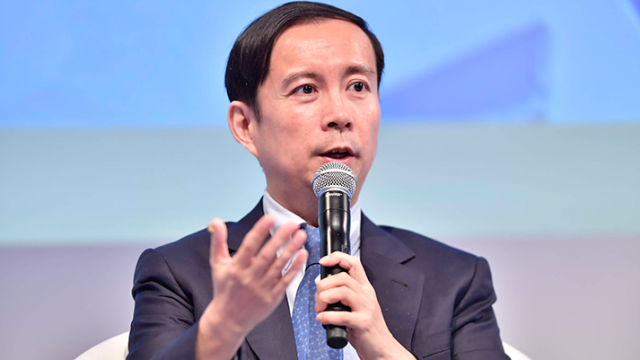 Alibaba Group CEO Daniel Zhang said the two companies shared the same vision to pioneer a new coffee culture and lifestyle in China through innovation and technology. 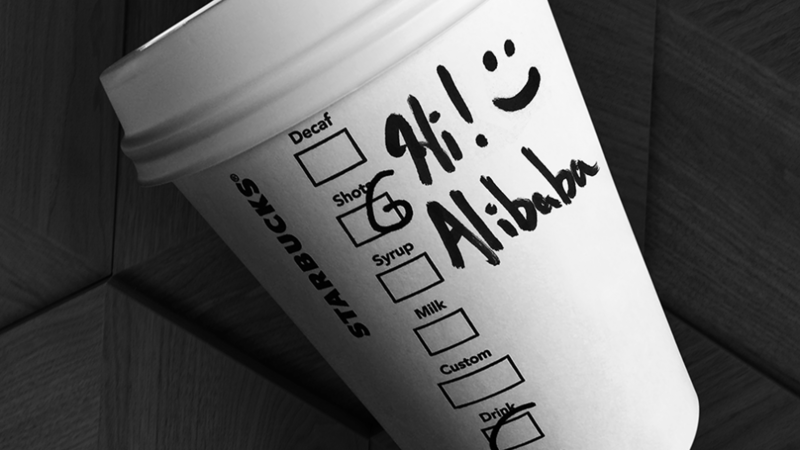 Alibaba and Starbucks first began partnering last year when Starbucks brick-and-mortar locations began accepting mobile wallet Alipay for payment. In December, they opened the Starbucks Shanghai Roastery, the largest Starbucks in the world and its first roastery outside of the U.S. 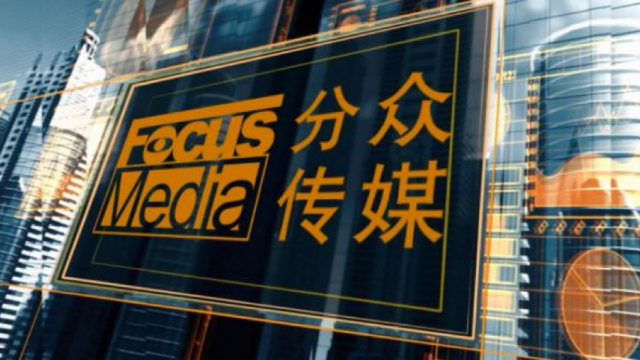 The two-story, 30,000-square-foot store seamlessly integrates a real-time, in-store and online customer experience, powered by Alibaba’s Mobile Taobao app and the company’s augmented-reality technology. Starting in September, Starbucks will leverage Ele.me’s 3 million registered delivery riders to deliver its coffees, teas and food to Chinese consumers. The initiative will start at 150 of its stores in Shanghai and Beijing before expanding to 2,000 store in 30 cities by the end of the year. 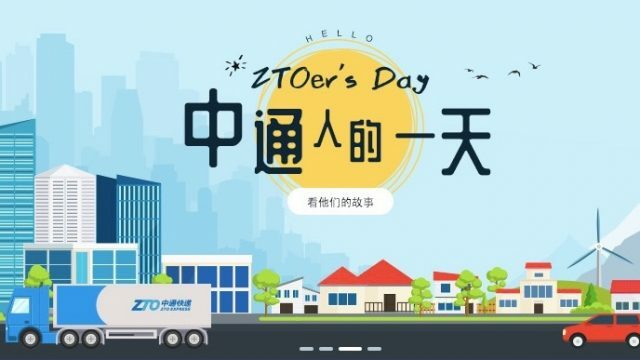 Alibaba and Starbucks said they worked to develop a customized delivery infrastructure for this initiative, including dedicated Ele.me delivery riders, precise delivery times and custom carriers. The most important element of the venture was the need to uphold the quality that customers have come to expect in Starbucks retail stores, they said. At Hema (also known as Freshippo), the Starbucks Delivery Kitchens will complement the delivery of coffee and tea offered through existing Starbucks stores. The first of these fulfillment hubs will launch in Shanghai and Hangzhou next month, with other Delivery Kitchens opened in other cities over time. Starbucks also mentioned it would use Hema’s extensive consumer analytics to further penetrate and better serve the communities surrounding the supermarkets. “Through our partnership with Alibaba, we are breaking the physical and virtual barriers between the home, office, in-store and digital space, making China the first Starbucks market to deliver a seamless Starbucks Experience across all facets of our customers’ lives and further reflecting the uniqueness and strategic importance of the market,” Starbucks China CEO Belinda Wong said. Tying these initiatives together will be a virtual Starbucks store that offers consumers numerous points of entry, regardless of the Starbucks or Alibaba mobile app they prefer. Whether they log in through the Starbucks app or Alibaba’s Taobao, Tmall, Alipay or Koubei apps, they can order a coffee, buy merchandise or even send their friends a Starbucks gift, the companies said. The virtual store will revolutionize the traditional offline-to-online model by effectively extending the reach of the Starbucks Experience into the everyday lives of the Chinese consumers, regardless of time or place, the companies said. Starbucks will progressively integrate its Starbucks Rewards membership platform into the virtual store as well, allowing the company to deliver greater levels of personalization to its customers in China. 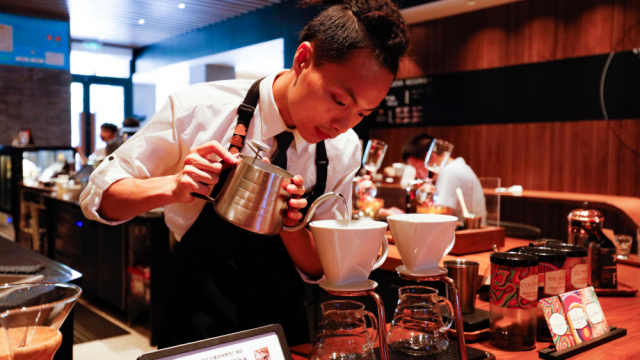 “Starbucks China is one to watch, and I have full confidence in the team that will bring the new innovation behind the Starbucks Experience to life,” Johnson said.